Beechupally temple is the house is 200-year-old of Anjaneya Swamy, more commonly known as Lord Hanuman. 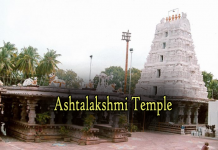 Located on the banks of river Krishna in the Mahabubnagar district this temple also has a Shiva Linga with it. It is located at a distance of nearly 150 km from Hyderabad and accessible through national highway 7 from Hyderabad to Bangalore. The temple is located adjacent to the national highway. Special Yagnas and Poojas are performed at this temple on all festive days and on auspicious days. 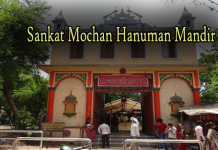 The main festival celebrated at this temple is Hanuman Jayanti (to commemorate the birth of Lord Hanuman) in the month of April. Many devotees visit this temple on Tuesdays and Sundays. More visitors are expected and also during holidays and festival periods. The temple management is offering limited free accommodation facility for the visitors. Visitors can get good accommodation facility at Kurnool city and at nearby Haritha Hotel at Gadwal. According to the inscriptions found on the temple wall, the Lord Hanuman idol at Beechupally was installed by Vyasaraya or Vyasa Raya. He is the guardian saint of Vijayanagara Kingdom and the guru of Sri Krishnadevaraya of Tuluva dynasty. The main temple faces South direction while the idol of Anjaneya Swamy faces East direction. Most of pilgrims visit the temple for taking sacred bath in the holy river Krishna and darshan of the Lord Anjaneya.There is also a local belief where devotees sleep in the temple premises when their family members died . The recital of Valmiki Ramayana in the morning is a daily routine which includes the regular recital from all important scriptures of the Hindu history. But in very few temples in the country Lord Anjaneya is hearing so much Valmiki Ramayana as here. Devotees generally visit the temple for one day but some of the devotees, who perform Ardh Mandalam stay here for 21 days, Pavu Mandalam (11 days) stay at the destination for 21 or 11 days as per their requirement for performing special pooja.The visitors who want to perform ‘Graha Dosha’ puja also stay more number of days at the temple. The Beechupally shrine is located near two islands on the Krishna River and the larger island is called Gurram Gadda village while the small island is called Nizam Konda. 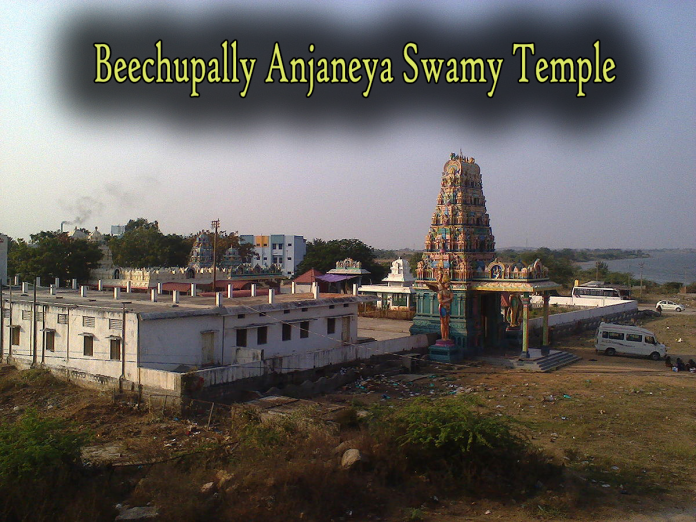 The temple is popular among devotees who believe that their wishes are fulfilled upon worshipping Anjaneya Swamy here at Beechupally. The temple is located 200 yards away from the road.